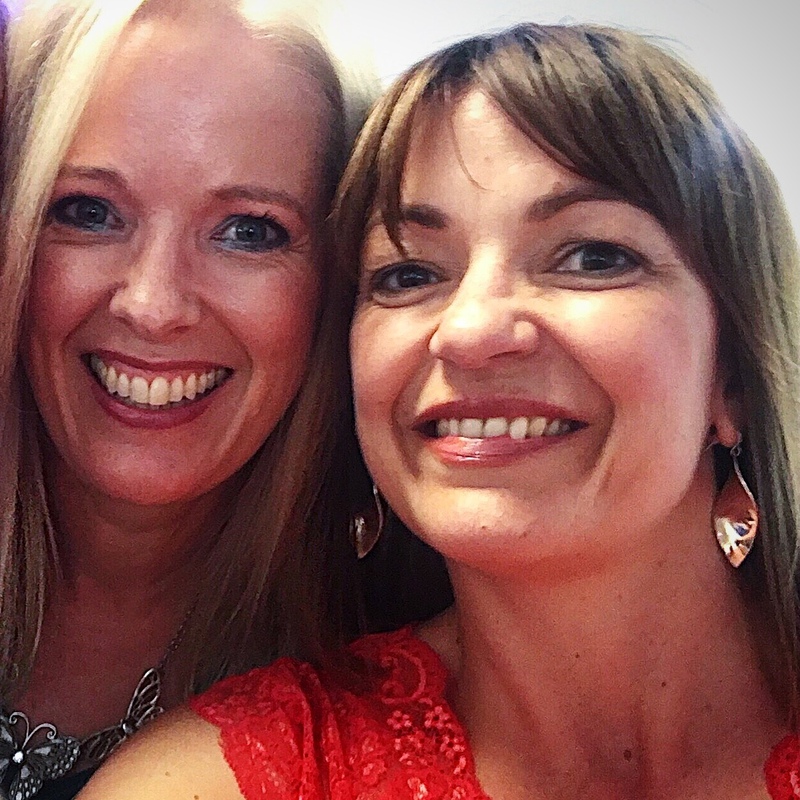 You may recall that I met Imogen Lamport at a recent style workshop that she ran on her concept of 16 Style Types! 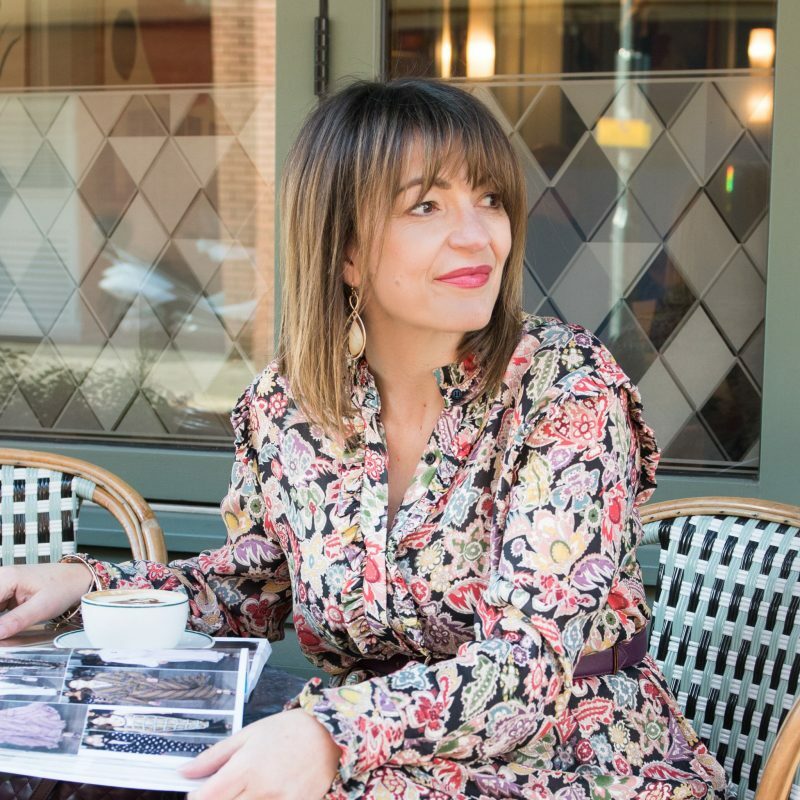 Imogen, who lives in Melbourne Australia who has a successful Style & Image business and writes regularly for her own blog – Inside Out Style Blog, invited me to guest blog for a feature she hosts called STYLISH THOUGHTS. Well I simply could not refuse! 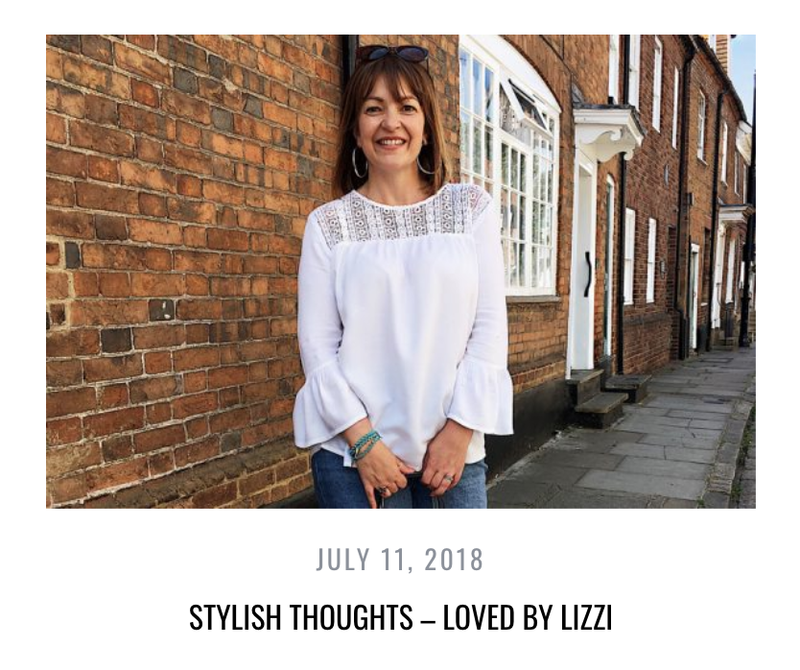 Within my post, I talk about what I believe is the secret to great style, recommendations on how to travel stylishly, what I do and do not spend my (hard-earned) money on, and some pointers about that dreaded word for non-fashionistas…. trends!